upport 3D Application,support importing of STL model,self-developed model,etc,support 3D data editing, rapid realization of 3D surface marking,relief processing.Self-developed software,support further development,support multi-languages for better user experiencing.Optimization for application,open interface,can be customized according to requirement.Provide production line marking,visual positioning marking,automation marking and other solutions to meet the diverse needs of customers.Dynamic compensation algorithm, ensure wide focus consistency, better effect.Support multi file formats and coding,support importing of drawing softwares, vector graphic,text,bar code etc. 1. Auto machinery industry: steel sleeve, piston ring, engine, factory metal flexible paper plates, engine metal flexible paper plates, machine tools, etc. 2. Electronic communications industry: the keyboard, electronic components, household appliances panel, fiber optic cable, cable, etc. 3. 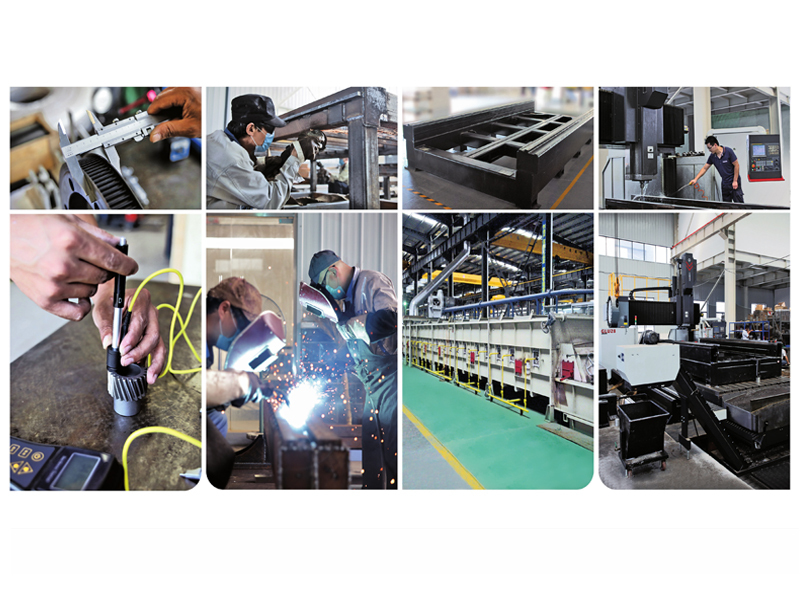 Hardware equipment industry: tools, measuring tool, cutting tool, sanitary ware, tableware, lock, knife cut, medical equipment, fitness equipment, stainless steel products, etc. 4. Buckle sign industry: buttons, bags buckle, belt buckle, gold and silver jewelry, signs, badges, attendance cards, greeting cards, calendars, photo cards, leather bags, belts, pens and pen boxes,awards, trophies, all kinds of certificates, collections, arts, stamps, tablets, etc. 5. Gauge glasses industry: metal case, the bottom of the table, glass frame, instrument panel, etc. 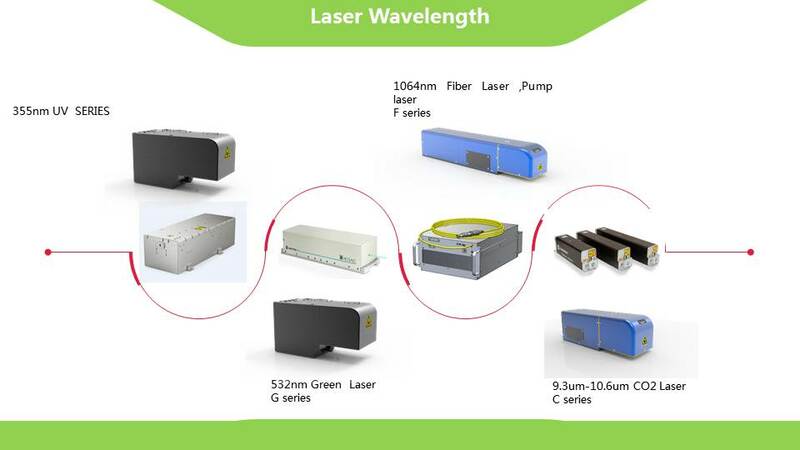 -RAYCUS (RFL-P30QB) fiber laser source. 1.Suitable for any shape of 3d curve surface marking. 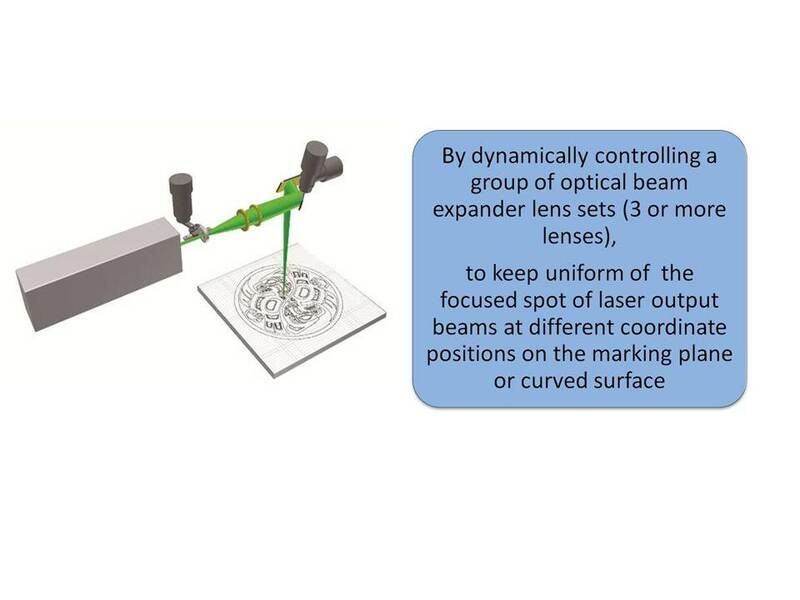 2.Suitable for 3d surface curvature change and different planar continuous marking. 3. 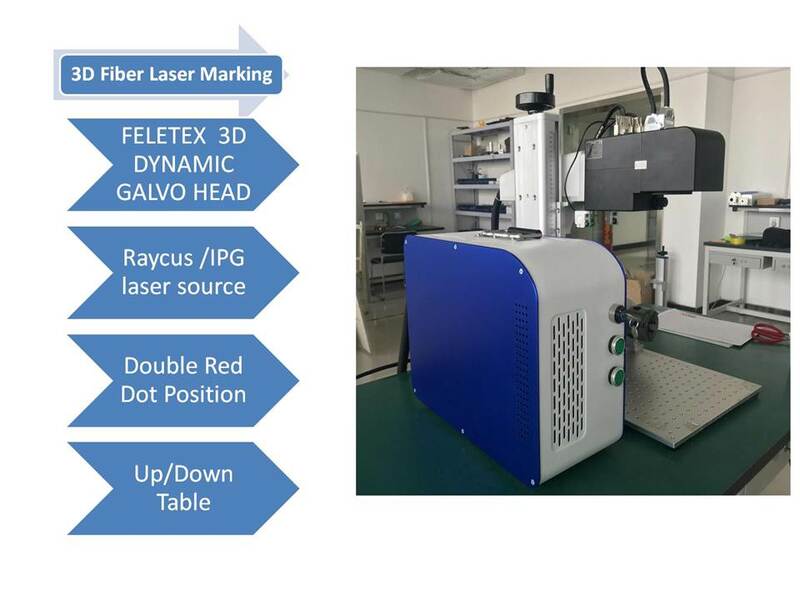 Professional 3d galvanometer ,high repeatability,high speed. 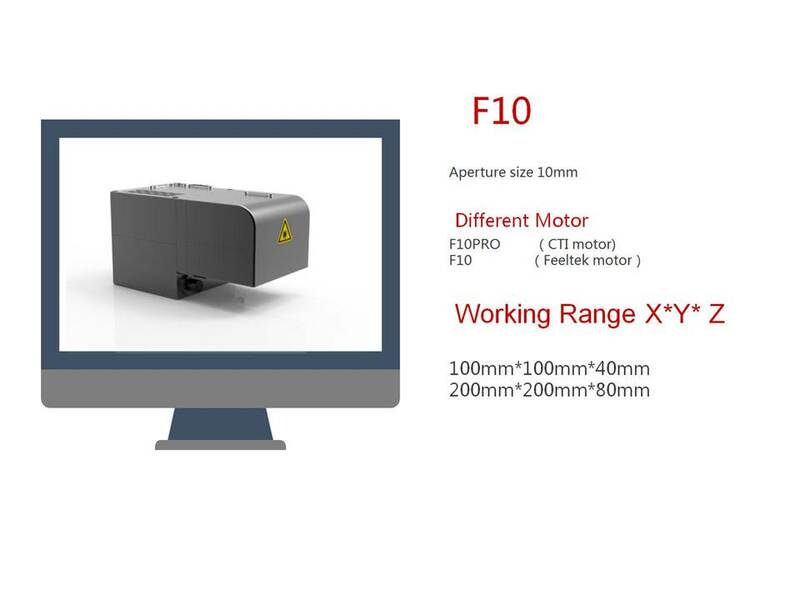 1.Fast Speed Digital Galvanometer Scanning Head:Fast response ability< 0.7ms, high speed marking and high precision. Support Windows XP. Win7 System.Support DXF, PLT, G-Code and Many Other Graphs. 3.Including Industrial PC: Set Circuit,Controller and Laser at an Organic Whole,Safe and Beautiful.,Dust Proof, Air Proof. Jinan Vmade CNC Machine Co.,Ltd. Located in high-tech zone, Jinan City, Shandong Province of China. 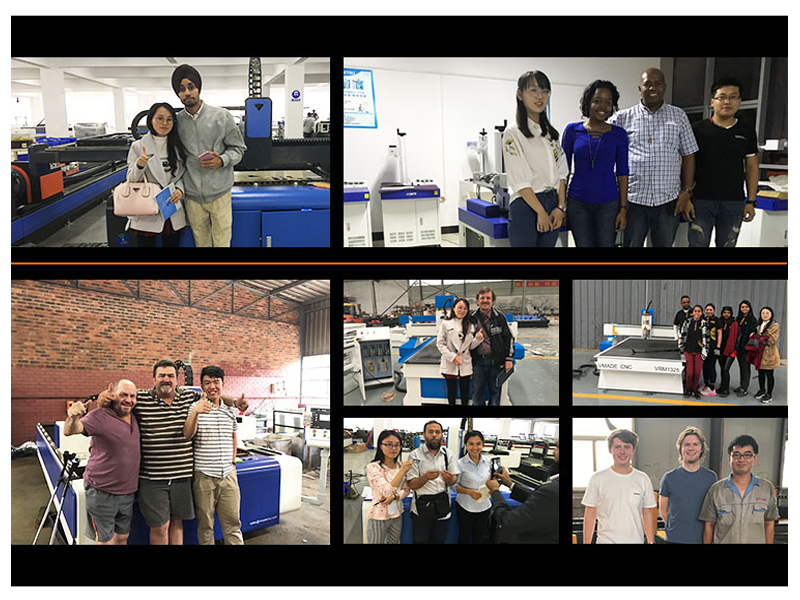 It is a professional team which specialized in production and marketing of laser machine ,cnc router machine and related technology field.Vmade keep delicate and attentive attitude on every step and always keep to learn the most advanced technology and create more humanized products to all our customers. Australia, more than 100 countries and do OEM service to more than 50 dealers and distributors. 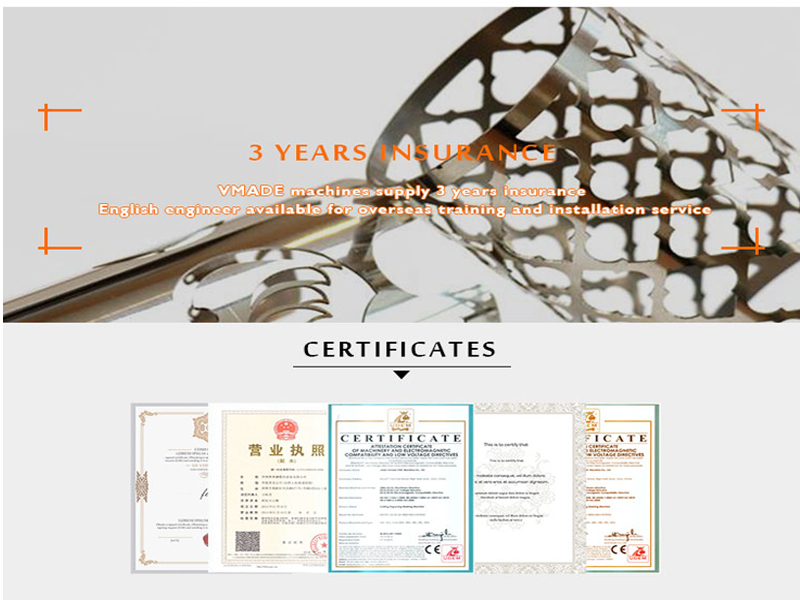 All machines passed the European Union CE authentication,American FDA certificate and are certified to ISO 9001. 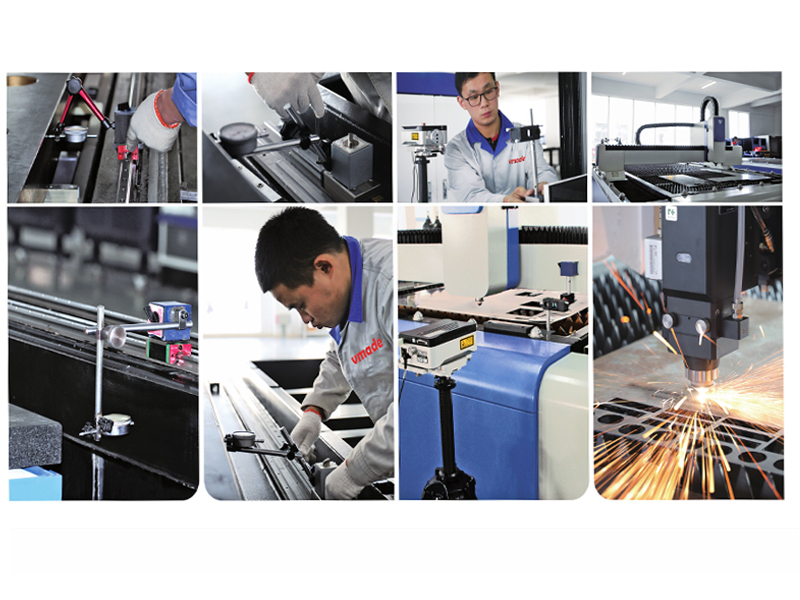 Vmade is warmly welcomed by customers with their continuously enthusiasm, Frist-lass before/after sales service, efficient reaction and the perfect machine quality. The name of Vmade originate from most of the buyers expectation. [ "V", means the VIP design&service , Made for you , which specially customized to each client; [made", means we use hundred percentage of our attention to focus on every order, finalized all clients` entrust with perfect products which are elaborate made. Vmadekeep innovation, with high passion, to provide perfect project for every client. 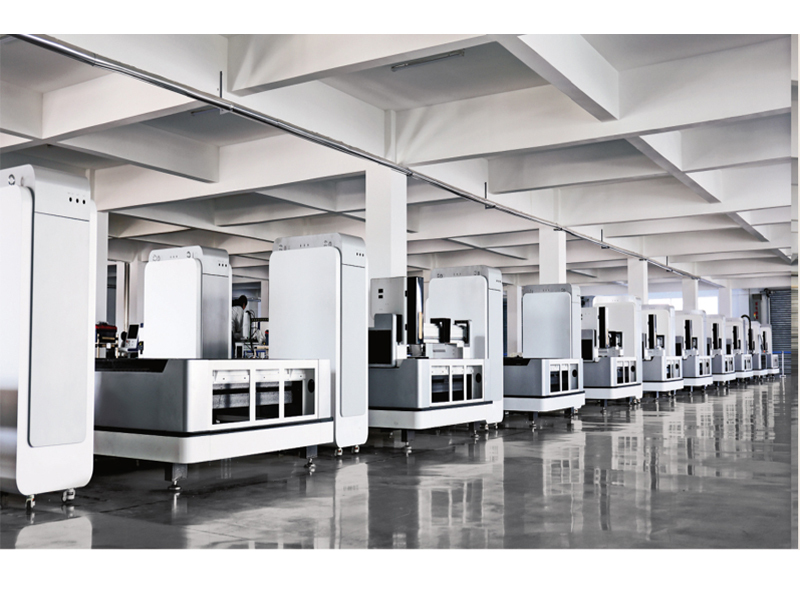 Vmade will keep on focusing on research and manufacturing ,to be benchmark of China`s high-end mechanical intelligent manufacturing industry .